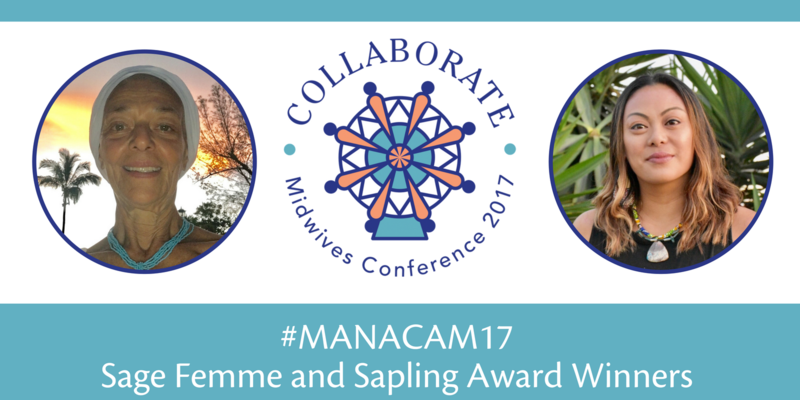 The MANA CAM 2017 Conference is now accepting poster presentation proposals for the Harris-Braun Outstanding Poster Award for Research. The Midwives Alliance welcomes submissions of research and project posters from students and professional researchers. The deadline for poster proposals has been extended to August 15, 2017.